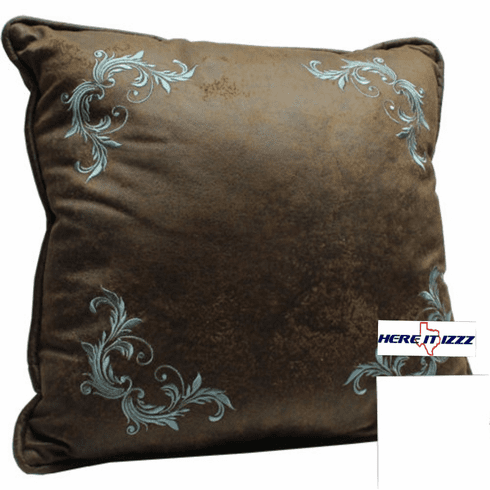 Simply and elegantly designed with wonderful looking embroidered fleur de lys at Each corner of this pillow. This is the elegant flower of the Lily designed fleur de lis pillow. This pillow would look great sitting on the front porch of your Louisiana Plantation.